When mysterious spacecrafts touch down across the globe, an elite team — lead by expert linguist Louise Banks (Amy Adams) — is brought together to investigate. As mankind teeters on the verge of global war, Banks and the team race against time for answers — and to find them, she will take a chance that could threaten her life, and quite possibly humanity. 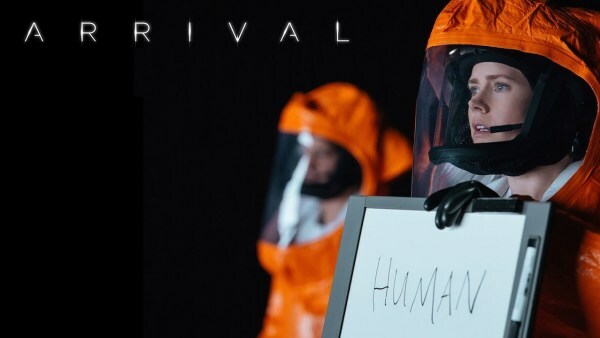 The movie soundtrack of Arrival will be released on November 11, 2016 by Deutsche Grammophon.